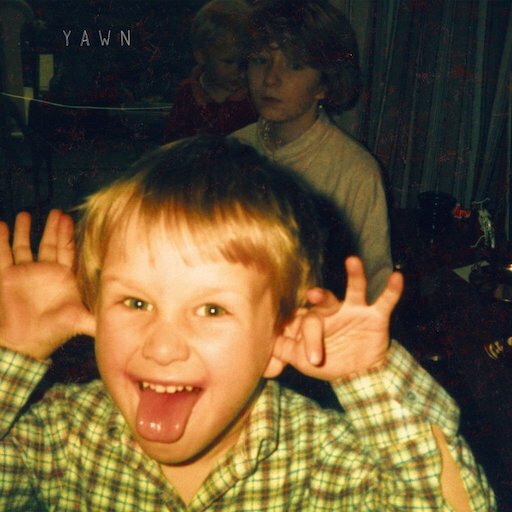 Bill Ryder-Jones is back this month with his fantastic fourth solo album titled Yawn. When we last met Bill he was showcasing his “slacker college rock” infused album West Kirby County Primary. On that effort Bill embraced Pavement, The Strokes and shades of Lou Reed realism. On Yawn Bill takes his love of American guitar music even further by shining the spotlight on some of his slowcore influences such as Low, Bedhead, Duster and The Rivulets. A deep dive into many under the radar bands but bands people should really get to know since their fingerprints are all over this new record. The vocals on Yawn are all sung in a hush like manner, the lyrics tend to lean very sad but the guitar parts sure do burst with soaring optimism. Bill has a knack for writing about the experiences of everyday mundane life but he makes it sound ever so beautiful no matter how drenched in sadness some of the song topics might be alluding to. His mother on “Mither”, his father on “John”, his brother on the album cover or past lovers like “Time Will Be The Only Saviour”. The entire kaleidoscope of the human condition can be heard on Yawn. When Bill isn’t singing on the album he lets his guitar do the talking in grand fashion. The opening salvo of “There Is Something On Your Mind” and “Time Will Be The Only Saviour” really set the tone for a loud, swirling and feedback soaked sonic adventure. That theme is continued with great success on “Mither”, “And Then There’s You” and the roaring finale “Happy Song”. On Yawn Bill Ryder-Jones manages to become the Ray Davies of the head and heart while also showing the ferocious guitar swell of Neil Young’s Crazy Horse. Buckle up for a slow burning yet highly rewarding ride of life’s constant ups and downs.